The Soprano model is our most common ukulele. It features an all-Hawaiian koa body, genuine Mahogany CNC shaped neck and a buffed high-gloss finish. 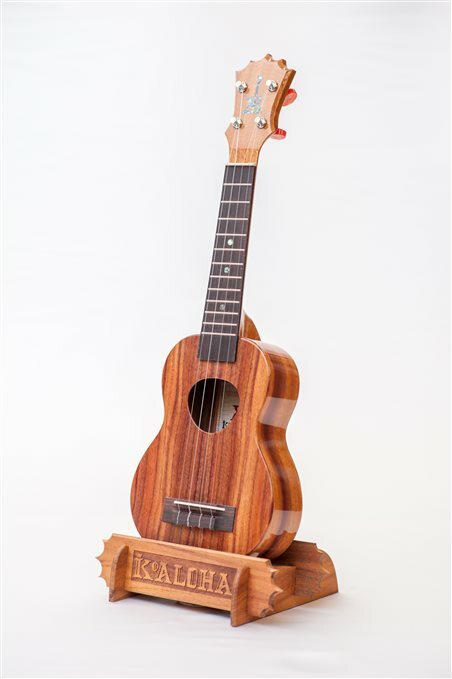 ** This Ukulele does not come with the stand.